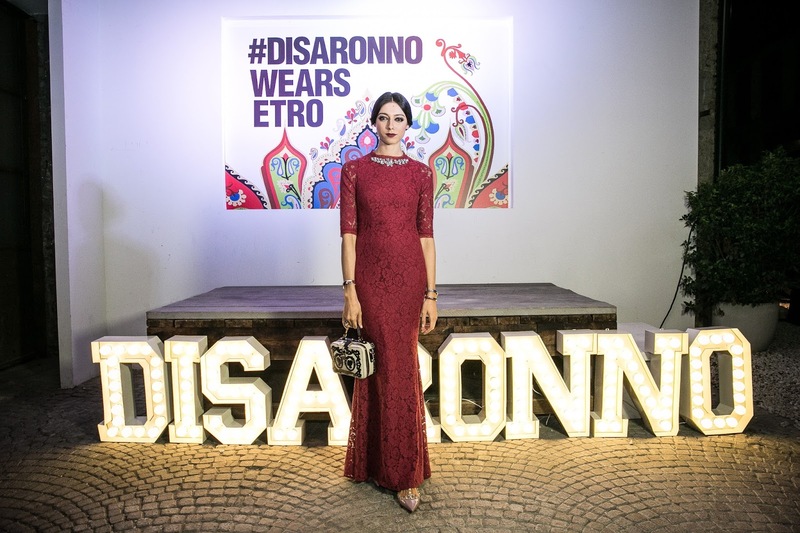 Italian fashion elite gathered at Carlo e Camilla in Segheria, in Milan to celebrate the launch of the limited edition collaboration between Disaronno, the original Italian liqueur, and the iconic fashion house Etro - the Disaronno wears Etro bottle. I was one of the lucky few guests to take part at this amazing private dinner with the whole Disaronno team and Etro's Creative Director, Jacopo Etro. Dj Marika spun upbeat tunes for the crowd throughout the evening. No better way to celebrate the release of the limited edition #DisaronnoWearsETRO than an elegant dinner just before Milan Fashion Week started. 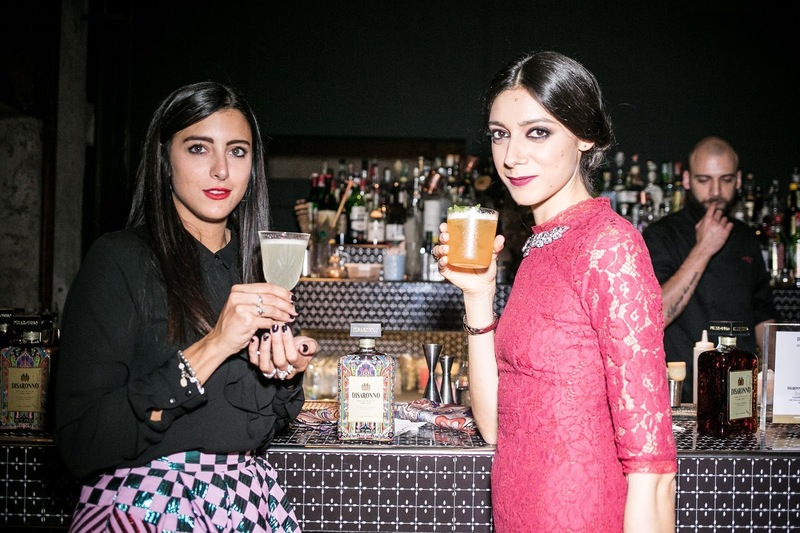 We danced all night long enjoying delicious Etro Sour cocktails. 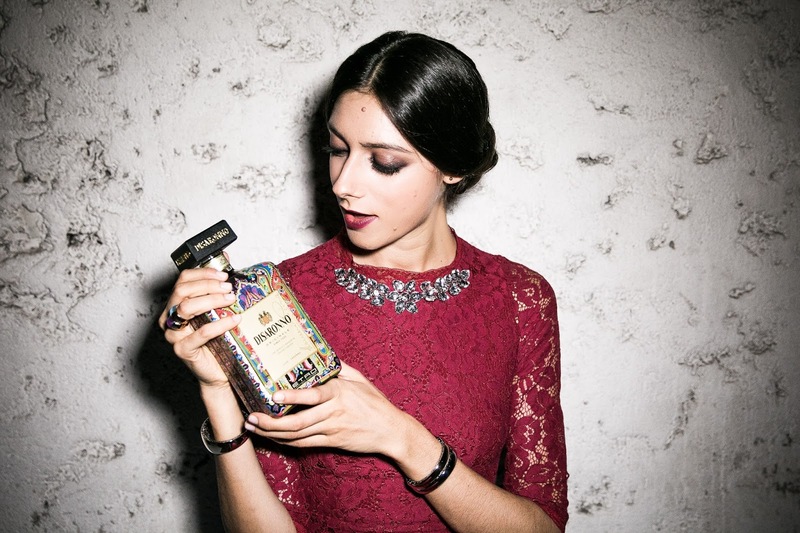 Discover for the first time the bottle in this unique atmosphere with Disaronno wears Etro exclusive social dinner. There were some influencers such as: Shea Marie, Caroline Vreeland, Mariano di Vaio, Veronica Ferraro, Chiara Biasi and more. 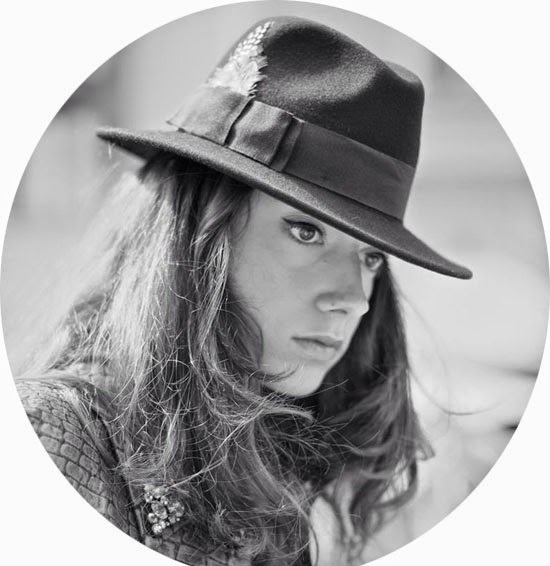 So happy to share this event with my partner in crime and crazy babe Camilla Scaioli, who will enjoy soon the new KM TEAM. Stay tuned! Bellissima come sempre! Adoro il tuo vestito rosso, ti sta d'incanto! Bellissime le foto e come sempre sei al top! Mi piace la veste Limited Disaronno! Wow!!! Le foto sono bellissime e lo stesso vale per il tuo abito! Sei elegantissima con questa mise ed anche la nuova bottiglia Disaronno vestita da Etro mi piace molto.